If travel is further than 20 mile radius a small travel fee may be added to cover costs. My name is Quinn, from the West Midlands. I am a Rat Pack / Swing solo artist. 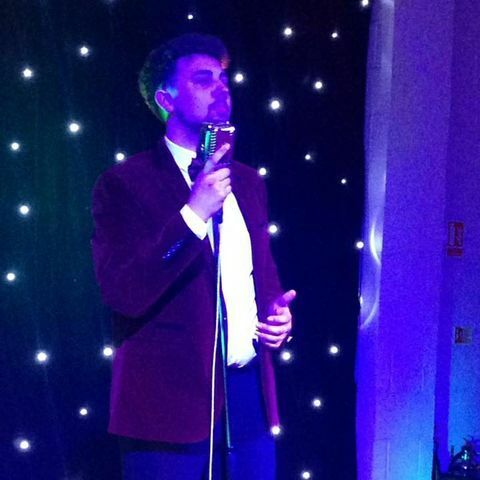 I have been singing professionally for four years at events such as weddings, birthdays and corporate events. I provide a 1940's/50's style show covering legends such as Frank Sinatra, Dean Martin, Bobby Darin and many other from that era.